A study by Demandbase found that in around 79% of B2B purchases, anywhere between one to six people are involved. The same study also found that in 2018, 45% of B2B buyers have started spending more time on research, and another 45% have started using multiple sources to research (compared to the previous year). So, what does this tell you about B2B buyers? Just that winning them over to your business has become more difficult than ever. In this post, we’ll take a look at how you can go about discovering your ideal B2B buyer personas. But first, let’s try to understand why they matter. Free Bonus Download: Get our free marketing guide to learn tactics that have actually generated millions of dollars for our clients! Click here to download it for free right now! Why Should You Care About Buyer Personas? 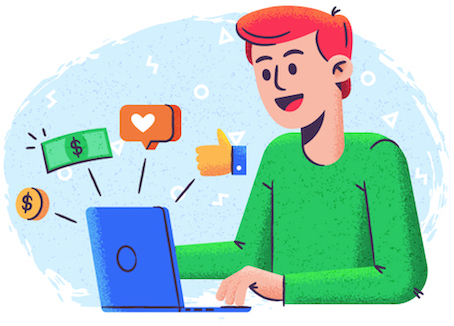 B2B buyer personas are simply the profiles of your ideal customers that include information about their demographics, psychographics, firmographics, and a whole lot more. Why should you care about who your ideal B2B buyers are? In fact, 72% of B2B buyers expect vendors to provide personalized engagement tailored to their needs. And 84% of customers report that being treated as people and not numbers is the key to winning their business. Take some time to go through the LinkedIn profiles of your prospective buyers. Find out their job titles, education levels, skills, professional background, and team structures. You should also find out if they’re individual contributors or managers with people reporting to them. Do this for all the people (across various levels) involved in a typical purchase, including decision-makers and influencers. All this information will help you customize your communications so that you can provide your prospective buyers with a better experience. For example, people in managerial or directorial levels may need less education about the intricacies of their industry as compared to someone at an introductory level. The next thing you need to research are some basic details about the organizations who are your customers. Find out their sizes and the industries that they belong to. You’ll also need to discover the kind of services or products they provide to their customers. This can help you create communication and offers that have a positive impact on their businesses. In addition, you’ll need to understand the kind of clients they cater to and the challenges they face (as an organization). All of this information can help you come up with more personalized experiences and offerings for your B2B buyers. Identify all the different stakeholders that are involved in a B2B purchase – and then try to understand their individual challenges or pain points. Think about how your products or solutions can help them solve these. Note: It’s important to understand that we are talking about the challenges faced by individuals in an organization as opposed to the challenges faced by the organization as a whole. Suppose you sell CRM solutions to organizations of various sizes and industries. 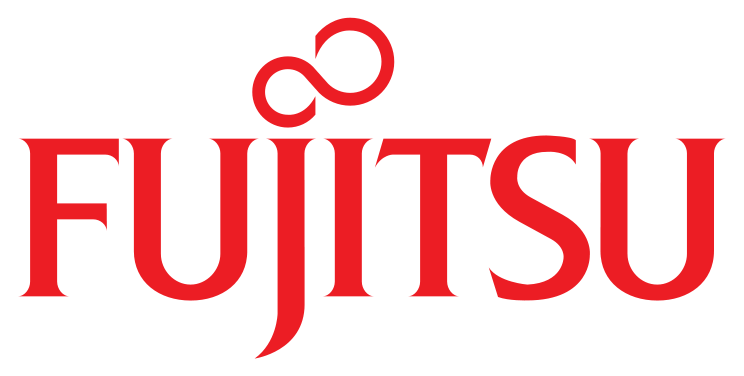 What might be the pain points of the companies as a whole that you can solve? Your product can perhaps help them to streamline their sales process, track goals and performance more easily, and increase employee productivity. Now think about how your product can solve the pain points of an individual, like a sales team leader. Their team might be facing challenges in capturing leads and following up on them effectively or tracking individual performances. In order to make your sales process more effective, you need to identify the challenges faced by each stakeholder and tailor your communication accordingly. Try to understand what each stakeholder in an organization is responsible for achieving. This can help you gauge what you can do to help them achieve their goals. Also, find out what drives these people. Try to discover what a typical day in the lives of your prospective buyers looks like. Do they use social media? If so, which platforms are they most active on? Also, find out when they are most active at work. Are they part of any professional organizations? What kind of content do they consume on a daily basis and where do they get it from? This is one of the most important things to find out about your prospective buyers. You need to know how success is measured in their role. This can include the metrics on which they are measured in their organization. Knowledge of this can help you figure out what you can do to make your prospects look good in their organization. You need to understand how the typical purchase process in an organization works. How many levels of approvals are required and from whom? So, you need to figure out who your contact reports to and how influential they are. You also need to figure out how urgent their requirement is and how much budget they have to spare. Also, find out who the other decision-makers are and what their perception about the need for your solution is. All this information will help you understand the kind of barriers-to-purchase you might be facing so you can come up with ways to overcome them. Figure out how your prospective buyers like to interact with vendors. Do they prefer in-person meetings or over-the-phone conversations? How long do they typically like to spend on sales meetings? Do they prefer consultative selling or do they simply want to learn the various features of your solutions? Make sure that you’re able to provide an experience that aligns with their expectations. Try to understand how a typical purchase happens in their company. How did your prospective buyer learn about a product and why did they consider purchasing it? What were the steps they took to evaluate the product and how did they arrive at the final decision? 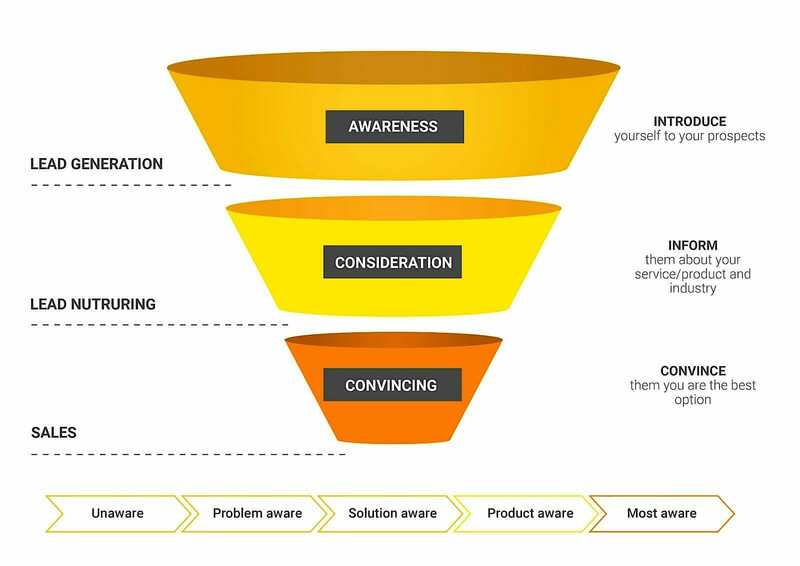 Knowledge of all this can help you create marketing collaterals that appeal to their needs and overcomes the most common objections they’re likely to have. Don’t expect to get the answers to your questions from a single source. Instead, you’ll need to use a variety of different sources to uncover the answers to these questions. Analyze the information you have about your existing customers to uncover trends in the way they consume content. Ask your sales teams for information about your customers and prospects – the ones they interact with the most. See if they can make any generalizations about their habits, preferences or interests. Use lead capture forms to collect information from your prospects. Things like job title, company size, industry, and location can be easily obtained this way. One of the most crucial steps is to interview your customers and prospects, either in-person or over-the-phone. When you interview your customers, don’t just talk to the ones who’ve had positive experiences using your solutions. You should also talk to the ones who’ve had poor experiences, as this can help you uncover more challenges or issues that your products are unable to resolve. Most customers like being asked for their feedback as this makes them feel more valued. So, leverage this tactic to understand them better, know their needs better, and improve your offerings. Apart from your customers, you should also interview some of your prospects whose information you might have captured through your lead forms. To get them to agree to an interview, you need to do a few things right. For your prospects, offering an incentive like a simple gift card is a great way to encourage them to participate in these interviews. When you reach out to your prospects for interviews, make sure that you tell them clearly that this isn’t a sales call. Tell them that you’re just trying to do some research to learn more about their challenges, jobs and lives. Also, try to make things simple and easy for your interviewees. Be flexible about the timing and allow your customers or prospects to choose a time that’s most convenient for them. Once done, remember to send them calendar invites and remind them about the interviews in advance. So, how many people should you interview? Well, once you start interviewing some people, you’ll start to notice some trends and patterns. When you reach the stage where you can accurately predict what your customer or prospect is going to say in response to a question, you’ll know that you’ve gathered enough information. Go through all the information you have gathered. You’ll soon start to notice similarities and trends in the data. You should then start sorting them into various categories such as demographics, challenges, goals, shopping preferences and so on. Once done, you’ll be able to start creating your buyer personas based on these common characteristics. 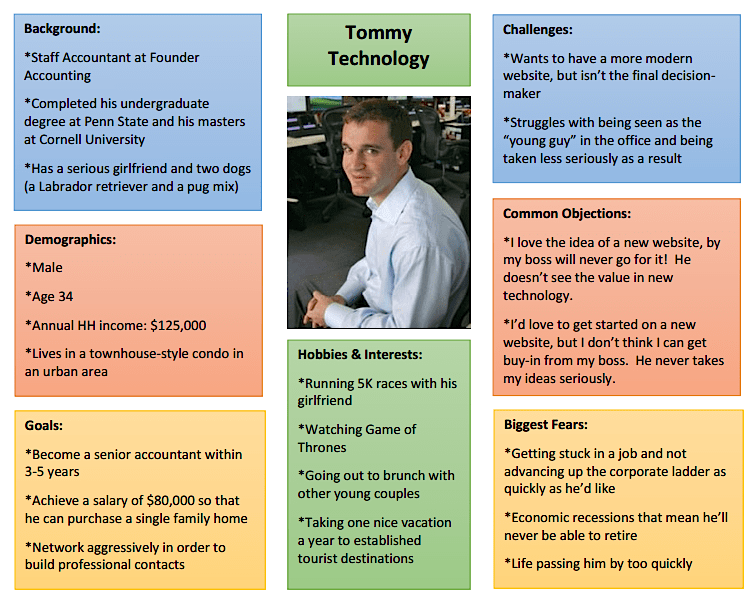 Now that you’ve gathered the information you need, it’s time to bring these personas to life. Give them names and build a story around each one of them. 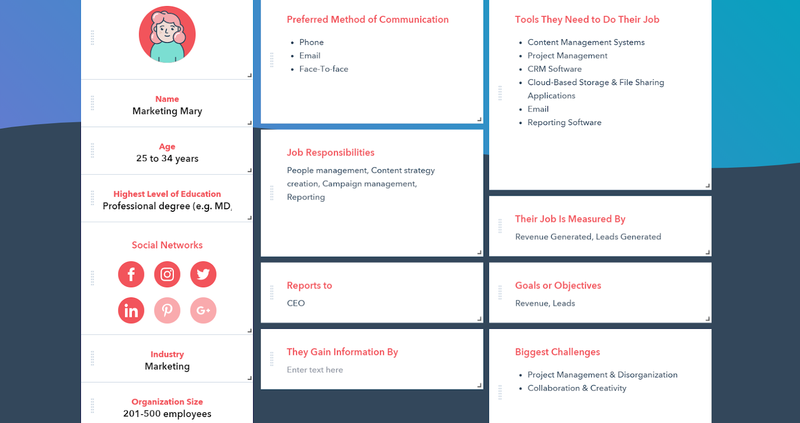 There are some great tools available online which you can use to create your buyer personas, put them on paper, and distribute them among your teams. 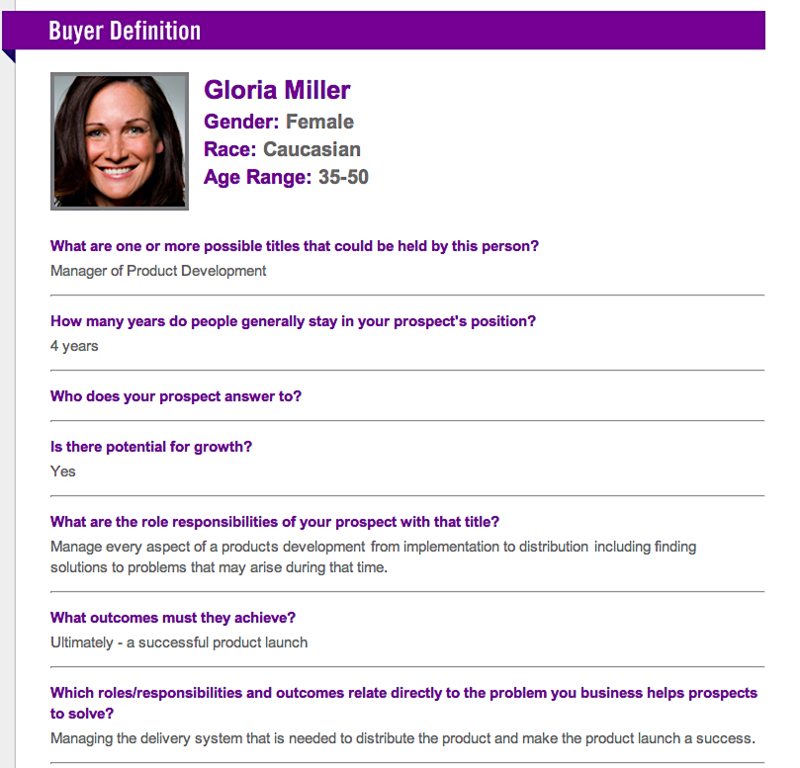 This is another useful tool that you can use to easily create your buyer personas. It starts off by asking for the gender, race and age of your buyer persona, followed by questions about their company, their role, and more. The main difference between this tool and the previous one is that most of the questions require you to type out your answer instead of selecting from a list. 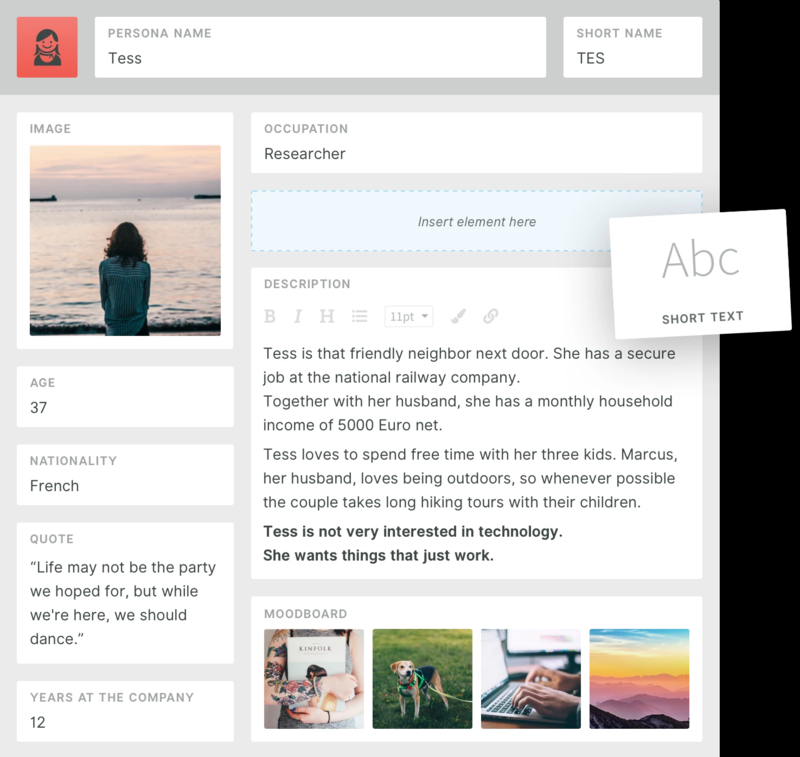 The persona generator by Smaply uses a special drag-and-drop feature that allows you to customize various fields in your persona template. You can add photos, highlight important portions of text, and add links or lists to your persona templates, too. The tool allows you to export these templates as a PDF or to PowerPoint presentations. 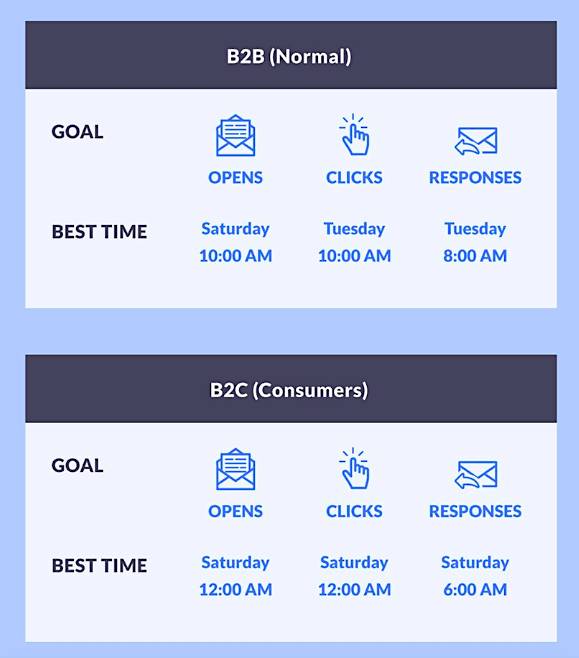 Just remember one final thing: These B2B buyer personas that you create can change over time. The interests, preferences, needs and challenges of your prospective customers are extremely likely to change from time to time. You need to be continually in touch with your customers so that you are aware of their changing needs. Also, don’t forget to stay updated about the latest industry news. 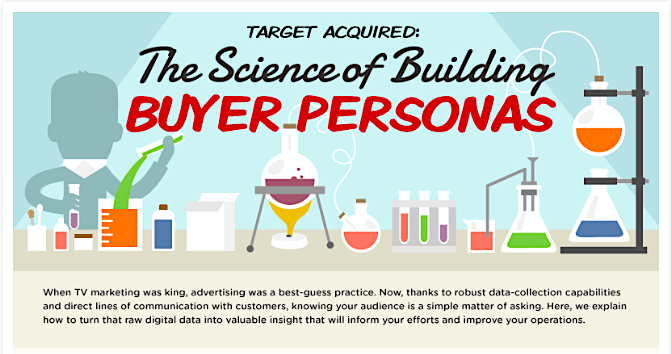 Doing so can make sure that your B2B buyer personas remain relevant. Marcus Ho is the founder of Brew Interactive, an inbound digital marketing agency in Singapore that specializes in marketing to the affluent audience through digital. He is also the author of the highly raved book, Social Payoff.